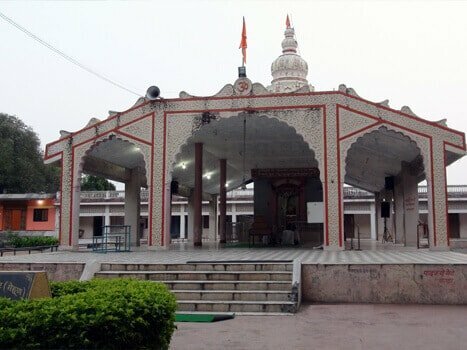 Sacred to Goddess Muktabai, a saint in the Varkari tradition, Muktabai temple is a prominent attraction in MuktaiNagar city. The temple is quite prominent amongst the devotees, thus here one can see a good number of people. Unlike other, the temples don't have an idol. There's only a framed image of the idol. Shree Sant Muktabai Temple (also known as Mehun Temple) is located 60 km from Jalgaon city. And to reach here, one can easily find JMTU and ST buses and autorickshaw from anywhere in the city. Tourists can also visit the two other temples of the Goddess Muktabai - Mehun temple and new Muktabai Temple. Ekadashi is a good time to visit the temple. Also during this month, a fair takes place at Muktabai temple.